From Auto to Manual is a short course book written to help photography students understand the basic concepts of the manual mode. From Auto to Manual covers manual concepts, including ISO, shutter speed, aperture and white balance. 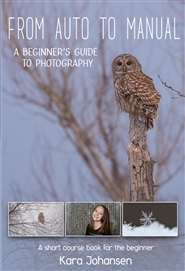 This books also briefly covers composition, posing, lighting and starting a business. 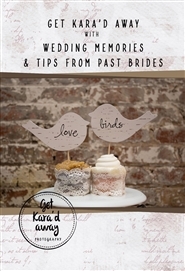 After reading this book and completing the short activities, the student should have an understanding of how to use their camera and be prepared for their first photo shoot! This year, Joey faces a bigger problem for Halloween than the perfect costume. The holiday is full of horror! First he has to fend off the Swamp Booger at a haunted house. Then his big sister's boyfriend has it in for him, vampire-style! 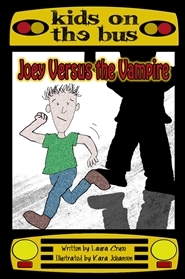 Can Joey's friends from the bus help him defend himself?